In March 2015, Cross Impact IUPUI will have the privilege of going to New York Gospel Mission for a week of ministry. 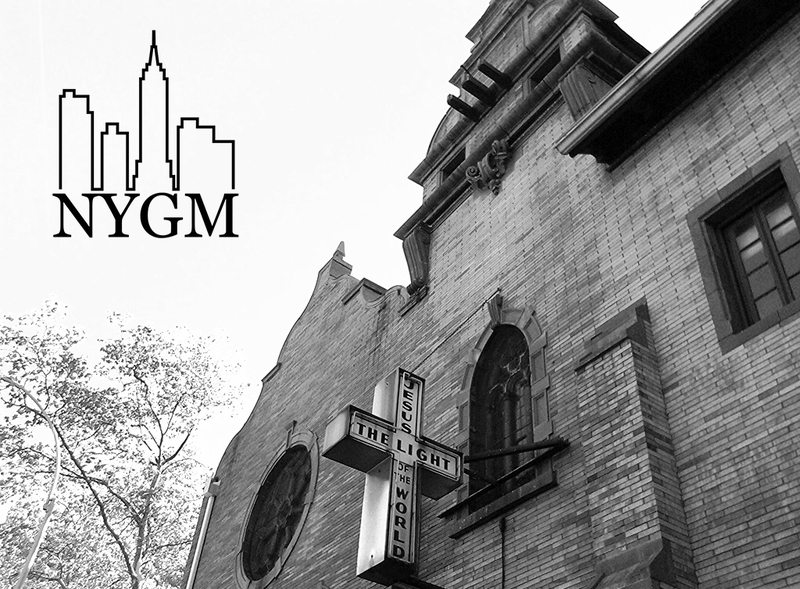 NYGM is located in the heart of New York City and provides an opportunity for many avenues of ministry. We will be aiding in their "food-pantry ministry" which involves the distribution of foods to the community and a short gospel presentation. Another opportunity that we have is to host a teen rally at Manor Community Church, including dodge ball and a clear gospel message. There are many construction needs around the building that we will also be helping with. Prayerfully consider joining us for this opportunity to reach out and serve!